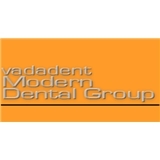 Vadadent Modern Dental Group (Lawndale) - Book Appointment Online! Great experience, she answered all my questions and gave me suggestions. love the experience.